West Grey County Stands up to Big Wind. 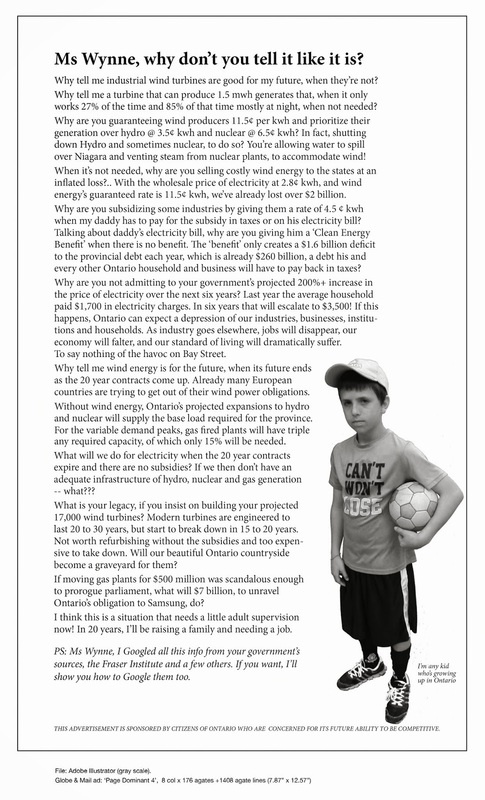 | Mothers Against Wind Turbines Inc.
West Grey County Stands up to Big Wind. West Grey County are acting to protect their county’s best interests by delaying a signature on a road use agreement. The outcome is presumed to be predictable (ie they will be forced to sign against their best judgement) but that didn’t stop them from standing up for what is right!! East Durham Wind (NextEra), the wind energy company is taking the Municipality of West Grey back to court because the Municipality of West Grey did not approve road allowances​ when East Durham Wind did not give comprehensive routes of how they intend to bring in and use our county roads to build their wind turbines.